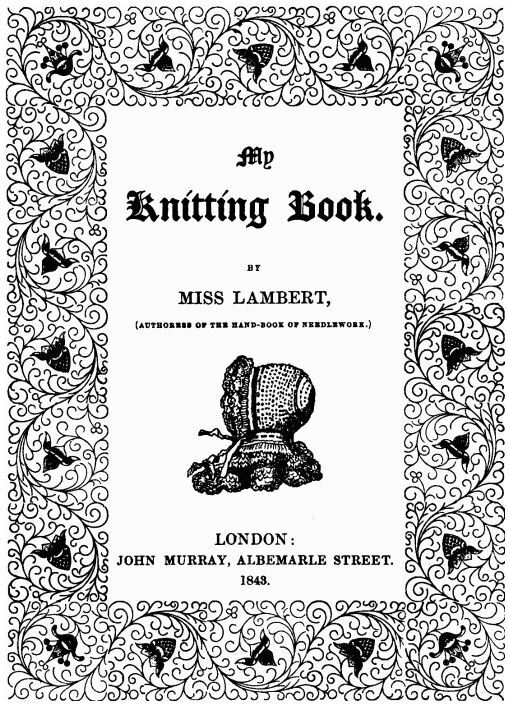 I am still working away on my Brioche and I have made it about halfway around the body. 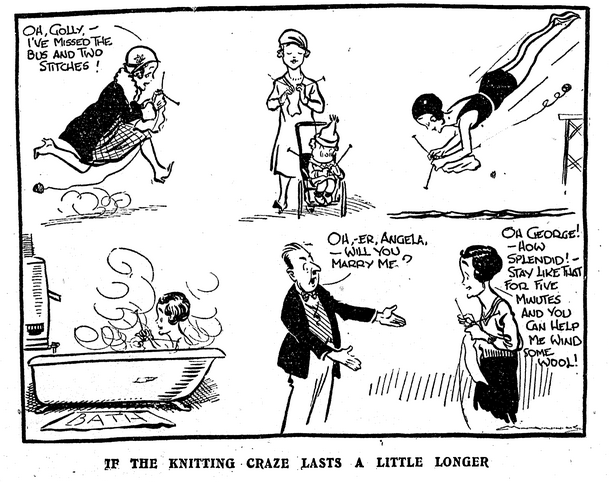 In the meantime, I thought I would share with you a few knitting-related cartoons I discovered in the New Zealand newspaper archive (Papers Past). 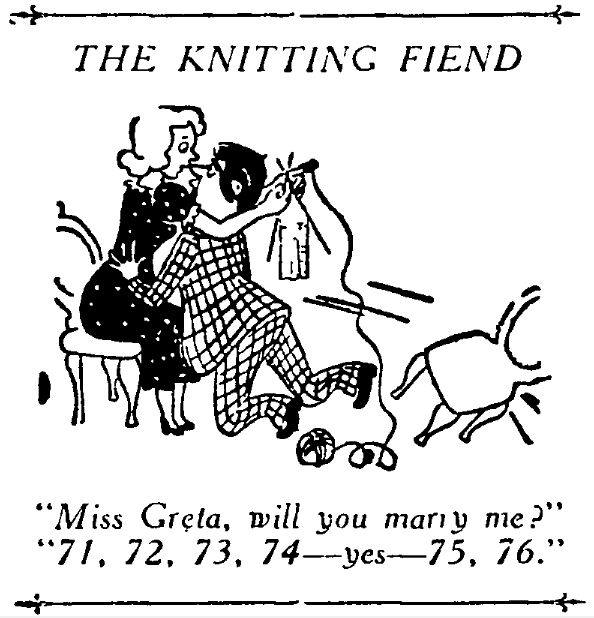 I love that these vintage knitting cartoons could still have relevance in the knitting community today! I love the marriage proposals, both of them!